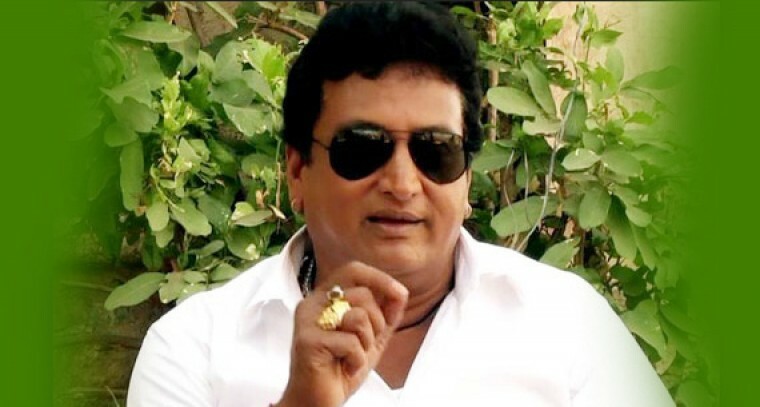 Apparently to counter Shivaji's Operation Garuda, Film actor and YSR Congress Party supporter Pruthviraj announced that he will disclose the TDP leaders' history mainly illegal activities in the name of 'Operation Gavvala Puranam ' in December. Stating that gathered all information regarding the misuse of power by TDP leaders and also the exploitation of people's money and it will be made public, he said there will be no hung in Andhra Pradesh as predicted by some agencies. YSR Congress will win Assembly elections hands down. Pruthviraj took strong exception to Chief Minister N Chandrababu Naidu's derogatory comments against YS Jagan after the attack on YSR Congress leader at Vizag airport. The TDP Chief forgot his stature and stopped all time low. The film actor ridiculed Chandrababu's unscrupulous political moves particularly joining hands with Congress by setting aside the party ideology.